« Visita de la Consellera de Agricultura a Bodegas Enguera. 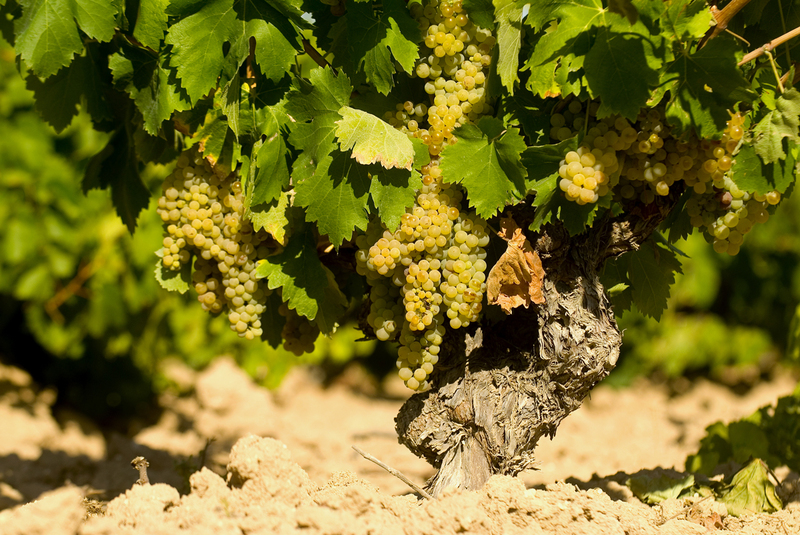 Bodegas Enguera ha iniciado la vendimia de las variedades de uva blanca Chardonnay y Verdil en el valle de Fontanars dels Alforins. Las altas temperaturas de este mes de Agosto, han adelantado este año la vendimia, y las escasas lluvias han propiciado que la uva de este año sea de excelente calidad. Os iremos comentando como se desarrolla la vendimia, en los próximos días. 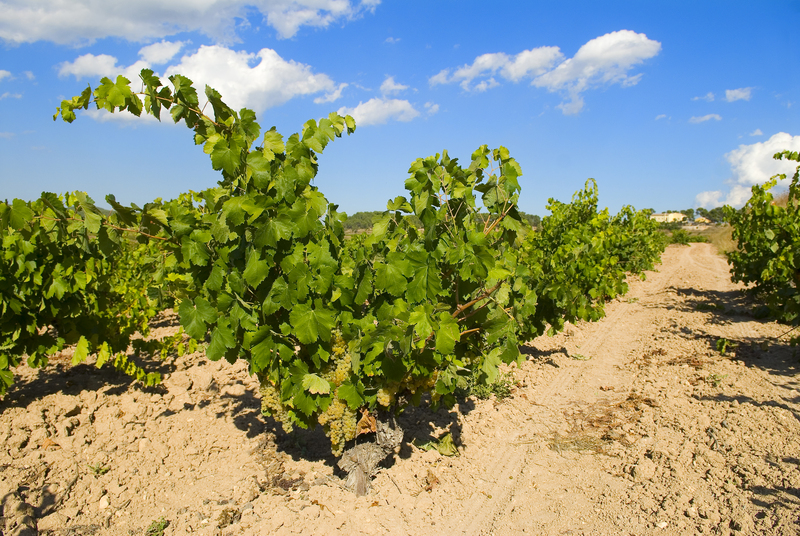 Bodegas Enguera starts the harvest of the white varieties Chardonnay and Verdil in Alforins Valley. High temperatures on August and low rainfall this year have advanced the ripening, giving an excellent quality of our grapes. We will talk in the next days about the development of our harvesting. This entry was posted on 22 agosto 2012 at 9:09 am and is filed under Uncategorized. You can follow any responses to this entry through the RSS 2.0 feed. Responses are currently closed, but you can trackback from your own site.